Delayed cord clamping has become very popular in recent years, with many women including it in their birth plan. Optimal timing of the delayed cord clamping has not yet been fully established. However, several systematic reviews (studies which pool data together) support delaying cord clamping for at least 30 to 60 seconds and positioning the baby below or at the same level of the placenta. It has been well established that delaying clamping of the cord can provide particular health benefits for a preterm baby (<37 weeks). Lotus births are an extreme version of delayed cord clamping where the baby remains attached to the placenta until it naturally breaks off. There are no proven medical benefits of this practice for the baby and, conversely, there is a very real risk of infection since the placenta is essentially dead tissue after birth, making it particularly prone to infection which can then get transferred to the baby.5 Read more about Lotus birth here. Another study found that umbilical cord milking improved cardiovascular function in stable preterm babies (<29 weeks).4 However, more studies are needed to evaluate the potential benefits and risks of umbilical cord milking, especially in comparison with delayed cord clamping. The benefits of delayed cord clamping for 30-60 seconds appear to be quite clear with preterm babies and the benefits of milking the umbilical cord are also starting to become apparent. These benefits are not so obvious in full-term infants. 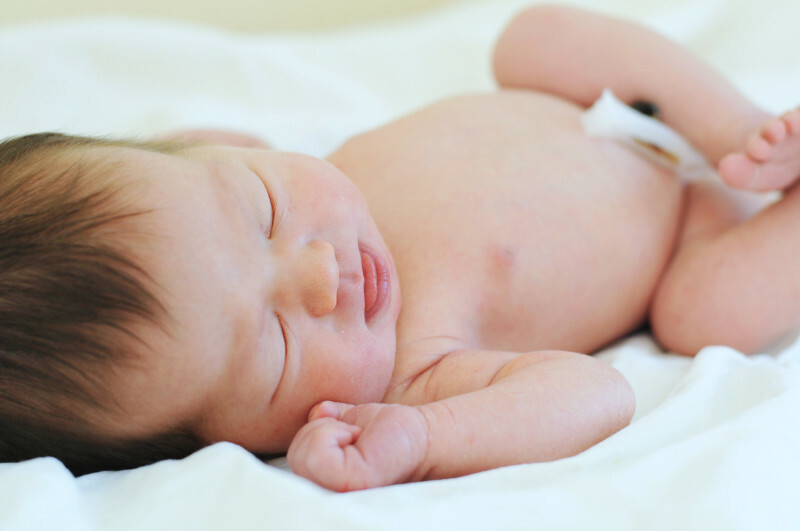 However, since cord clamping carries little overall risk, it is a procedure you may want to consider it in your birth plan. Talk to your doctor, midwife, or nurse about it.